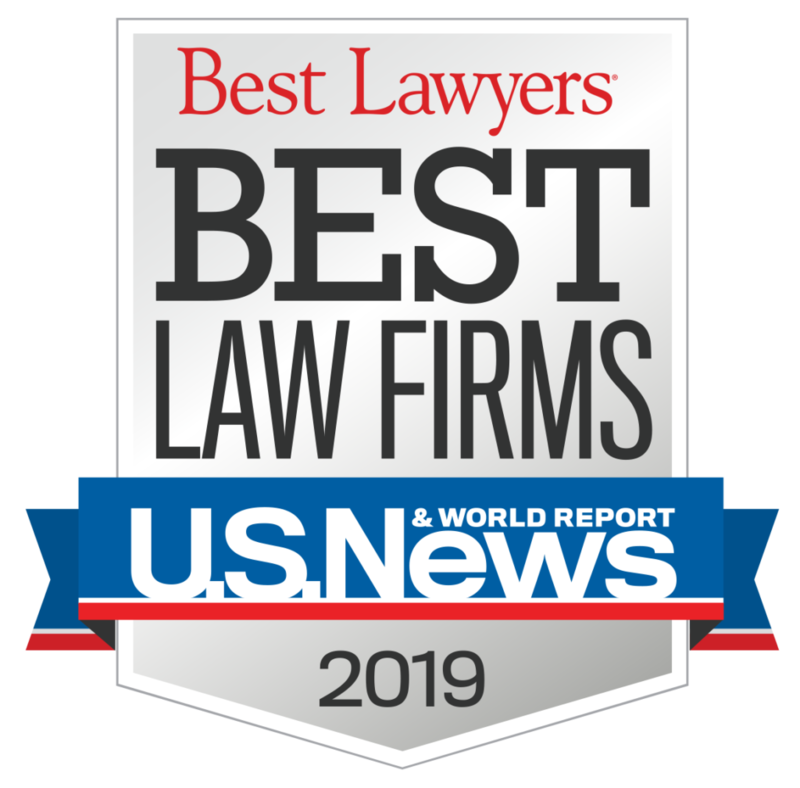 Cerebral palsy is a group of movement disorders that can stem from birth injuries, which may be the result of medical malpractice in some cases. 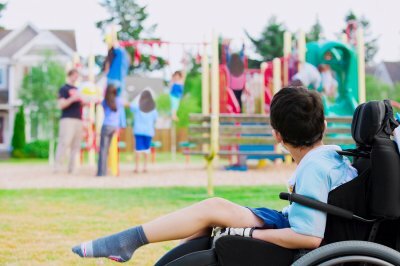 Many children are diagnosed with cerebral palsy each year, yet the misconceptions about it are still widespread. It’s often assumed, for instance, that children with cerebral palsy will never improve their functional abilities. Although there is no cure for cerebral palsy, intensive and ongoing therapy can help these children reach their full potential. Some children can benefit from surgeries to improve their movement abilities. Another common myth about people with cerebral palsy is that they will never be able to lead a productive life in the community. In fact, patients with cerebral palsy all have varying levels and types of impairments. With the right services, many of them go on to enjoy independence, hold down a job, and start families. 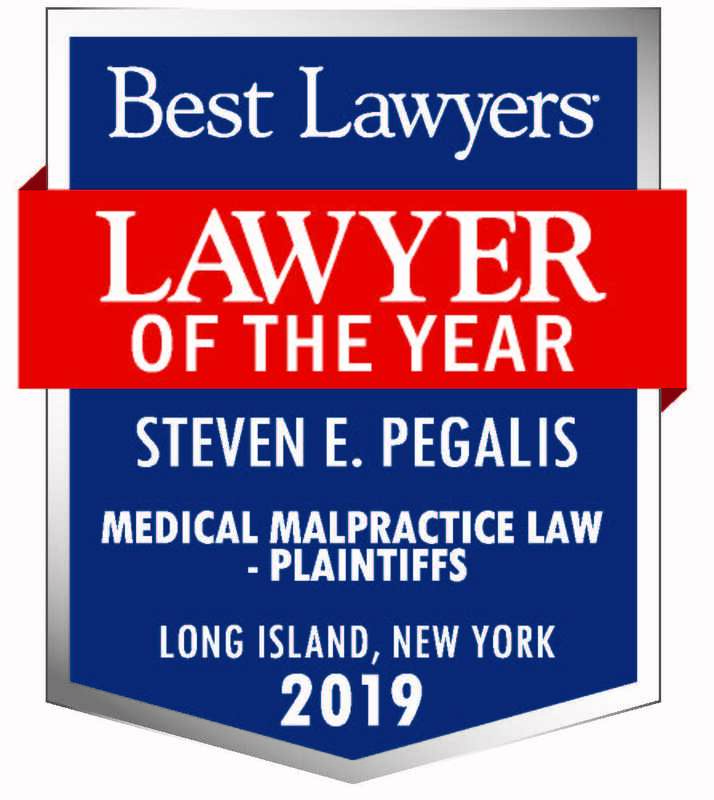 The cerebral palsy lawyers at Pegalis & Erickson, LLC work closely with families to help them secure the compensation they need to arrange for specialized medical care for their children. If your child has been diagnosed with a birth injury in Long Island, New York, call us at (516) 684-2900.